Home » Movie News13a » Is it time for the BatBeard? Is it time for the BatBeard? So you have already heard by now that the new Batman in the sequel to Man of Steel is Ben Affleck. 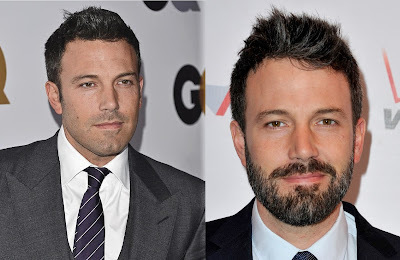 The question we ask is do you think Ben should keep the beard. Ben Affleck has had the beard in many movies. Should we see Batman with a beard now? Should we see a BatBeard? Yes, It's time for one.